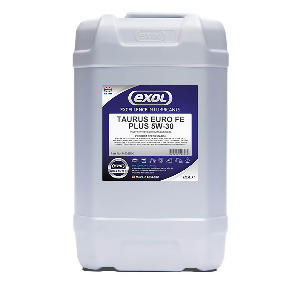 Exol Lubricants is committed to total quality management from design to production, distribution and customer support. Throughout the company's history, product development has been at the forefront of lubrication technology. 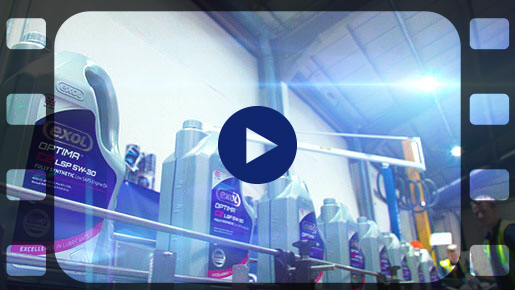 A comprehensive range of products has evolved through anticipating and exceeding the needs of the lubricant market. This kind of focus has inevitably led to strategic development of home and export markets. Trading is now carried out world wide throughout a network of agents and distributors. 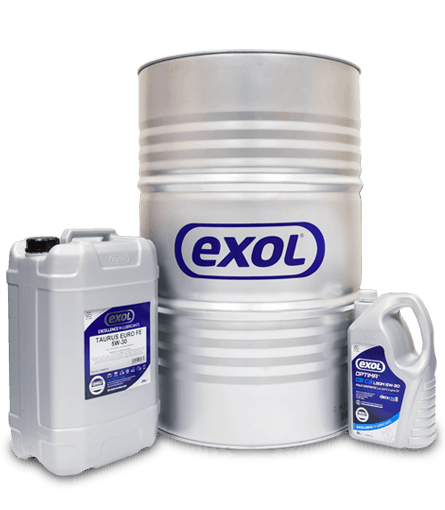 Exol Lubricants has a reputation for high quality products, flexible service, fast delivery and outstanding technical support. Simply enter the vehicle registration number in the above box and click the search button - we’ll do the rest. Or use the advanced product finder below. Get direct access to our entire product catalogue – find what you need quickly and efficiently with full technical and health & safety data. 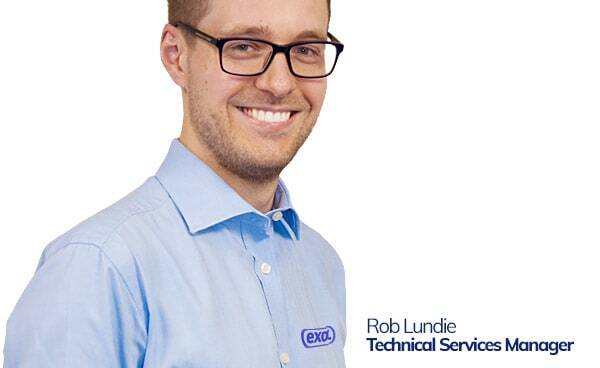 No matter what the question, our highly experienced technical support team are here to help – click the ask button below to start the process. Constant investment in the latest technologies ensures all our customers benefit from a multitude of value added services – click the ‘more’ button to learn more. Welcome to our world – a glimpse into all things Exol. 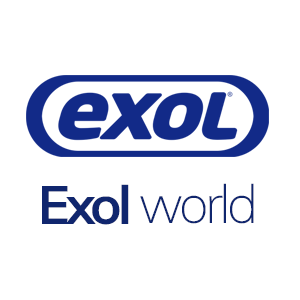 Exol has announced the introduction of an advanced lubricant designed to cover the latest Scania engines. 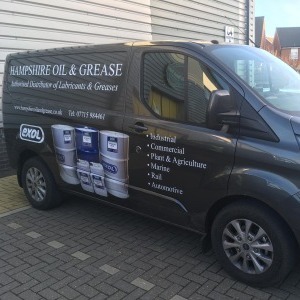 Exol is pleased to announce that Hampshire Oil & Grease has become an Authorised Distributor of Exol Lubricants & Greases. 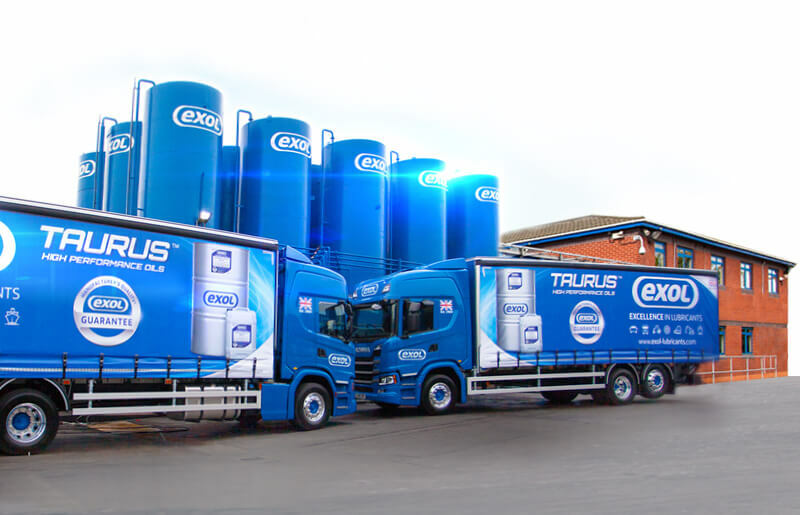 The largest UK lubricants fleet just got bigger! 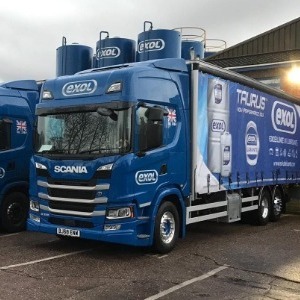 Check out our new Scania delivery vehicles, recently added to the Exol fleet.